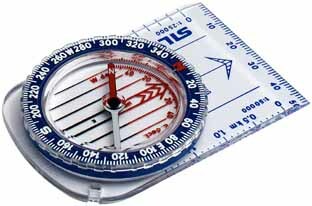 Below is a list of Compasses, Map Cases, Lens etc which are normally kept in stock. If you would like any further information on any of the items listed or you are unable to find the item required, please do not hesitate to contact us. Probably the worlds best selling compass model! 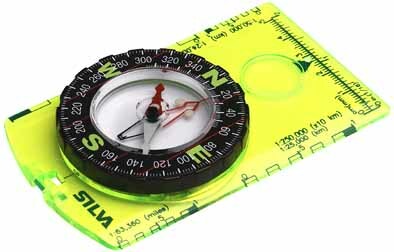 The small size and the rounded back of the base plate makes this compass an ideal youth/beginners compass for all kind of land navigation. Map measuring scales mm, 1:50k and 1:25k. Declination scale inside the capsule. A base plate compass with a traditional type of base plate. Built in magnifier for detailed map reading. Declination adjustment facility. 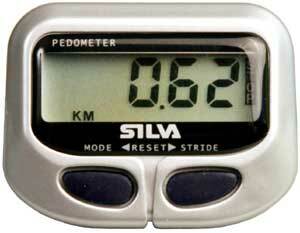 Map measuring scales 1:250k, 1:25k, 1:24k, 1:50k, 1:63.36k as well as mm and inch. � 8.50 Orlieb Document Case (Ideal for Passports) - size approx. 5.9" x 4.3"